3LOBITE is the first joint that doesn't need a thread to close. \nThe innovative section with three lobes innovate the way of constructin of a joint. 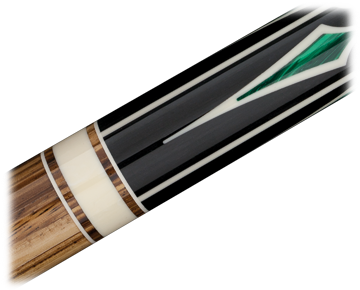 With this statement we want to clarify definitively and officially a matter which we have to face several times with: the origin of the Longoni cues. 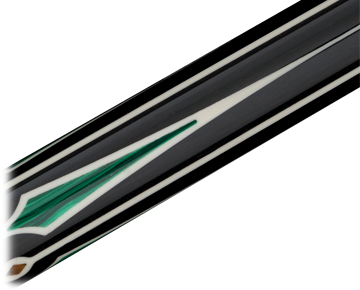 Simply the best billiard chalk world wide. 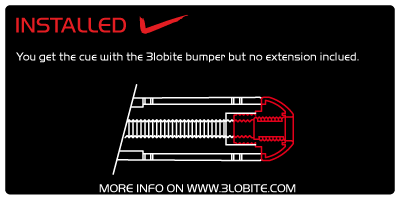 S2,S20, S30 are the Longoni laminated shafts for a better game experience. Selected wood and quality bond materials. 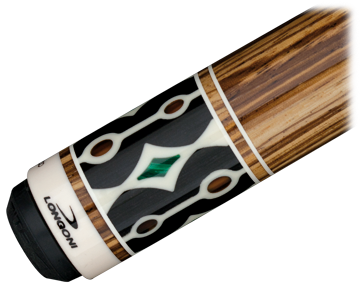 Longoni cases protect your precious cue with an Italian touch. Proudly made in Italy. 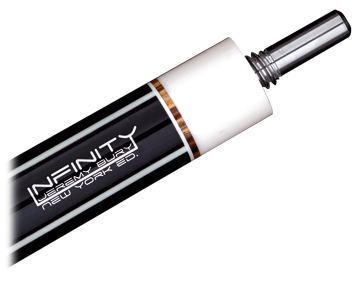 Infinity New York Edition: the new version of the model Infinity studied in co-operation with the French player Jérémy Bury to celebrate his victory at the New York Open, then repeated with his success at the 3C World Cup Gury. Synthethic malakite and turtle inlays. (to reach particular weight or balance, at our own discretion and without obligation of prior notice, we could replace Nox with macassar ebony) , hornbeam (for the solid core). The company reserves the right to apply modifications or changes to the product without any obligation of previous notice. L'azienda si riserva il diritto di applicare modifiche e cambiamenti al prodotto senza obbligo alcuno di preavviso.